Join us for a special Women's History Month book talk! Peter Svenson will speak about his newest book about Matilda Joslyn Gage's scrapbook. 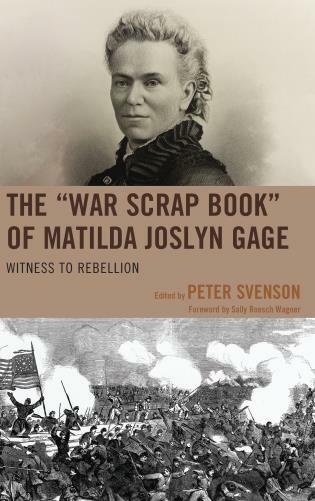 The War Scrapbook of Matilda Joslyn Gage: Witness To Rebellion was recently released by Lehigh University Press.